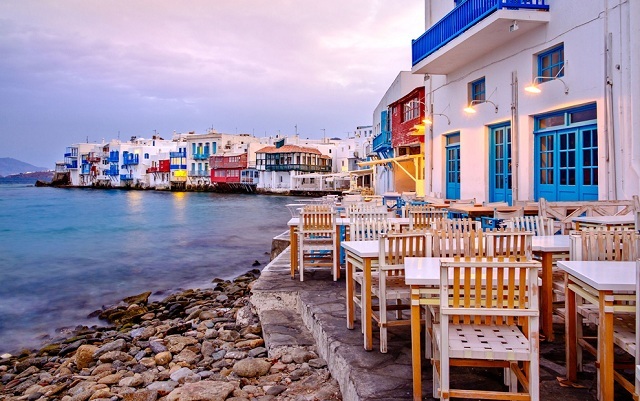 There are just a few places on Earth where you can live your dream, like Mykonos Island. Your summer vacations here can turn into a pleasant adventure, once in a lifetime experience that will give you lots of wonderful memories to take back home. One of the first things you will hear about Mykonos is that here the party never ends. It is true. You can go clubbing any time of the day or night and you will always find a party going on near you. The narrow cobbled streets in Chora and Little Venice neighborhood start to fill up with people from afternoon and get really crowded later in the evening. 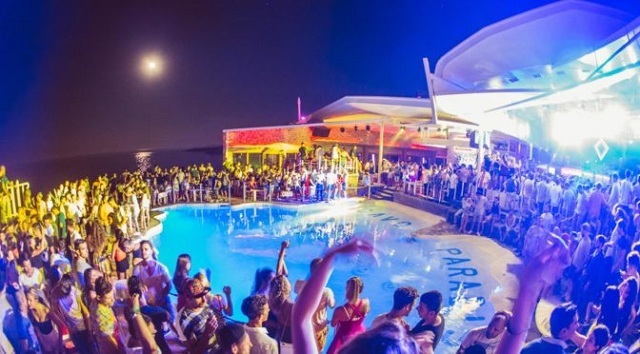 For your nightlife experience you may choose one of the big clubs in Chora or the open air beach nightclubs in Psarou, Paradise and Super Paradise beaches. Mykonian nights are endless and completely exhausting! In Mykonos you will experience a special lifestyle. Luxury and elegance are everywhere, from the beaches and the restaurants to the 5 star hotels. Everything here is designed to fulfill the visitors’ every wish. VIP and concierge services are at their best here. 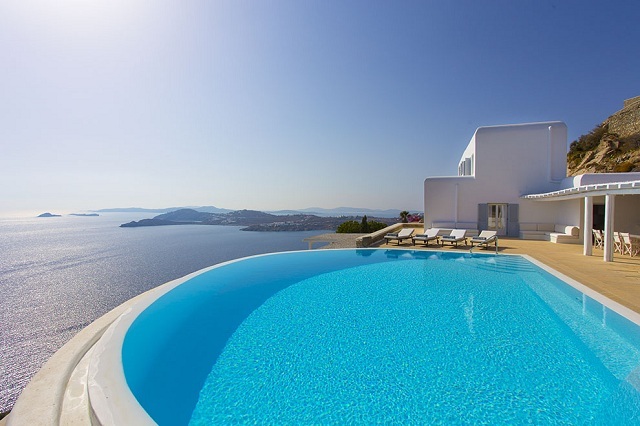 You can spoil yourself a little by renting a Mykonos Villa, a chef, a luxury yacht or a driver. Everything will be organized to the smallest detail and you can spend a few days living like a star! After all, Mykonos is the island of celebrities and stars! Fine dining is one of Mykonos’ hottest things to do. You will find a big variety of menus here: sushi, Mediteranean, fusion, traditional Greek, European and exotic ones. You must definitely try fresh fish and seafood cooked in every different way you could ever imagine. Ingredients are usually really fresh and hand-picked from the local market and the rarest spices are brought here from every corner of the world. Famous chefs combine all these together to prepare unique dishes that will satisfy even the most demanding guests. 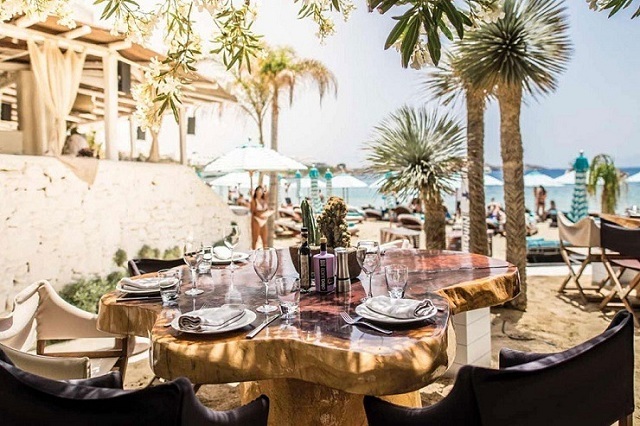 Scorpios , Nammos , Principote, Alemagou , Solymar, Lohan, Buddha bar , Interni , Sea Satin , Nobu, Koursaros , Ling LingHakassan are some of the most famous restaurants in Mykonos. If you prefer a more traditional Greek meal, you should visit Kiki’s, Nicolas or Fokos Taverns. Always remember to ask the chef to propose the right wine to accompany your lunch or dinner. 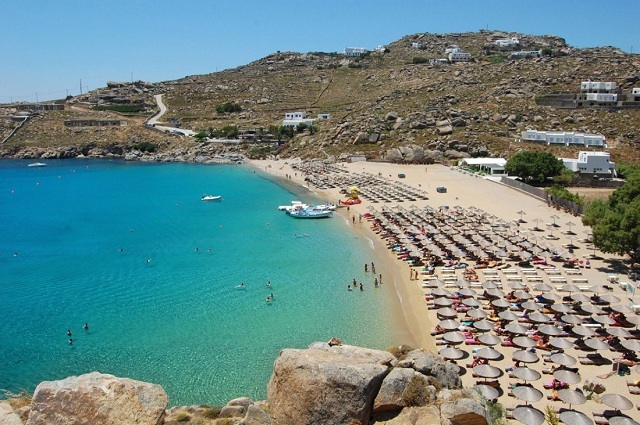 Mykonos has a lot of beaches and each one has a special character. Most of the beaches on the south are sandy with crystal clear waters and protected from the winds. Paradise, Super Paradise and Psarou beaches are the most famous ones and visitors call them “party beaches”. They often get crowded and they offer a lot of amenities and services. 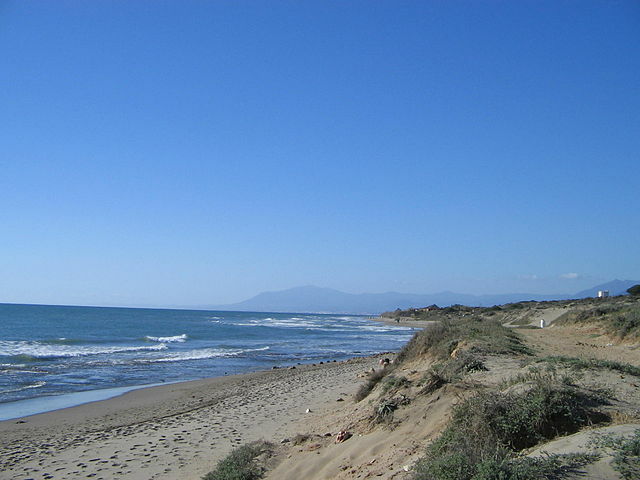 Paraga, AgiosIoannis, Kalafatis, Agia Anna and Ornos are quieter, lounge beaches where you can relax on a sunbed, have a delicious meal and enjoy the sea and the sun. Virgin beaches like Kapari, Houlakia or Fokos are ideal for couples or people who want to feel the wild beauty of nature. For Kite or windsurf lovers, the best beaches are Kalafatis, Ftelia and Korfos, where strong winds create big waves most of the time. In Mykonos you will easily find really lavish and stylish accommodation. Mykonos Villas are everywhere on the island – near Chora or the southern beaches or even on isolated hills. They offer the best views to the ocean, large swimming pools and gardens, cozy decoration and many VIP services. Mykonos Villa is perfect either for couples that want a romantic getaway during their holidays or for groups that want to live a few days in absolute luxury. There are also very high quality hotels, mainly around Chora or the famous beaches. Some of them are actually resorts with their own restaurants and beach bars, their private beach, spas and gyms and even their own boutiques or souvenir shops. Some of the best five-star hotels in Mykonos are CavoTagoo,Mykonos Grand Hotel & Resort, Nissaki Boutique Hotel,Branco,Belvedere with the famousMatsuhisa restaurant, Bill & Coo Coast Suites, Myconian Ambassador Relais& Chateaux and Grecotel Mykonos Blu.